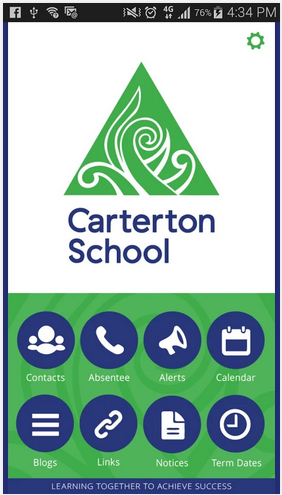 Carterton School App is now available in the Apple and Google Play Apps Stores. If you have a smart phone or tablet, download this now and stay connected to receive important information and alerts. The app will be used to provide links, contacts, notices and our calender. 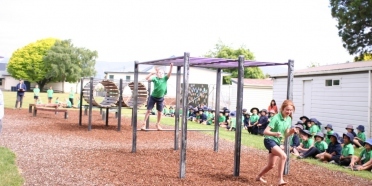 You can also use it to advise the school of absenses. We will use it to advise you of any urgent alerts as well as sports, group and team information or cancellations.